Le Pain Quotidien (LPQ) is a Belgian bakery/casual dining experience designed in the style of a French country home with an ambience and comfort that is reminiscent of your grandmother’s dining table. TPD worked with LPQ to expand its international bakery prototype throughout the New York City area. 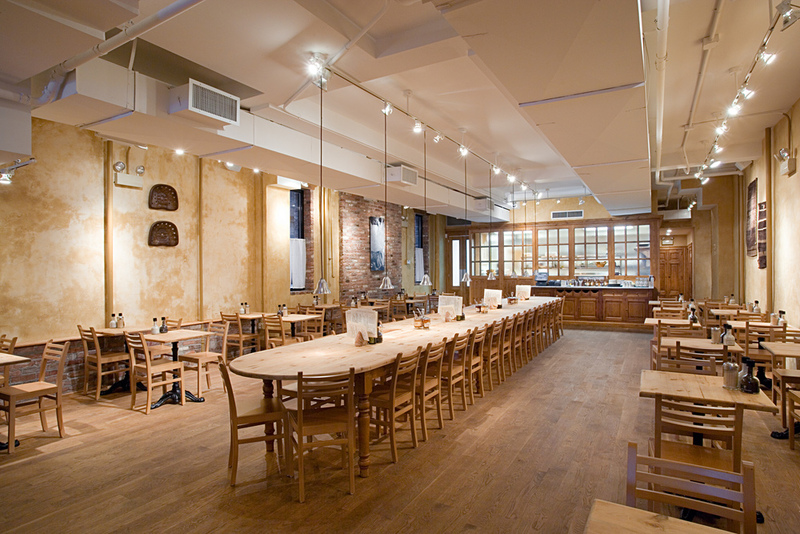 As a result of TPD’s decades of local experience and refined project management skills, Le Pain Quotidien avoided typical project variances and pitfalls, resulting in timely location openings.